Some of the biggest names in country music perform in Tamworth during the Festival; there are a range of events which aim to discover the stars of tomorrow. The competitions are for singers, instrumentalists, poets, dancers, bands, songwriters and the youngest of performers. The CMAA Australian Country Music Awards of Australia are owned and managed by the Country Music Association of Australia. See our winners from the Golden Guitars at the Tamworth Country Music Festival. 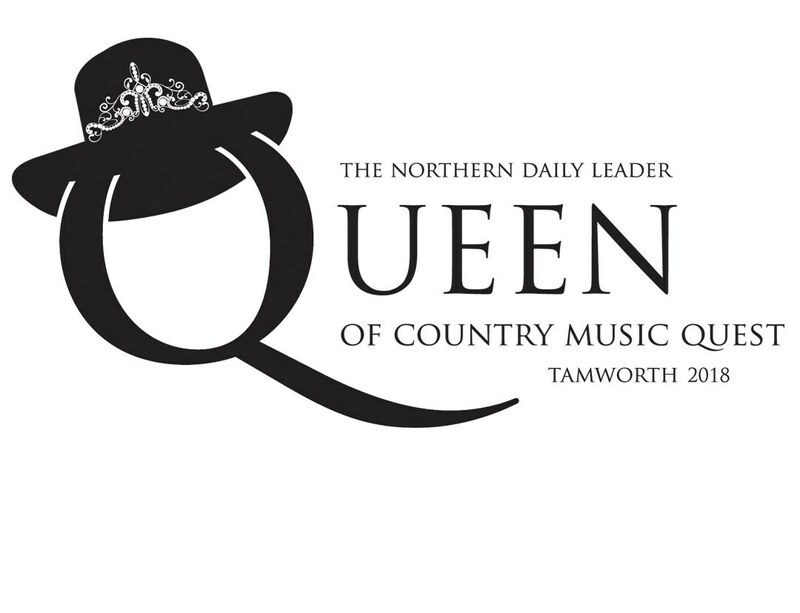 The Queen of Country Music Quest is one of the longest standing traditions of the Tamworth Country Music Festival established in 1984 by the Tamworth Business Chamber as a promotional event for local business involvement in the annual Festival and aims to find two young women to act as ambassadors for the Tamworth region and the Tamworth Country Music Festival. The Quest is currently in its best position ever with the community support behind the revival and takeover of the management of the quest by the Tamworth Sister City Committee. The Toyota Country Music Busking Championships have been designed to celebrate and recognise the talent in Peel Street during the festival. Registered buskers are judged throughout the week with a handful chosen to perform at the Best of the Buskers Concert on the final weekend of the festival. 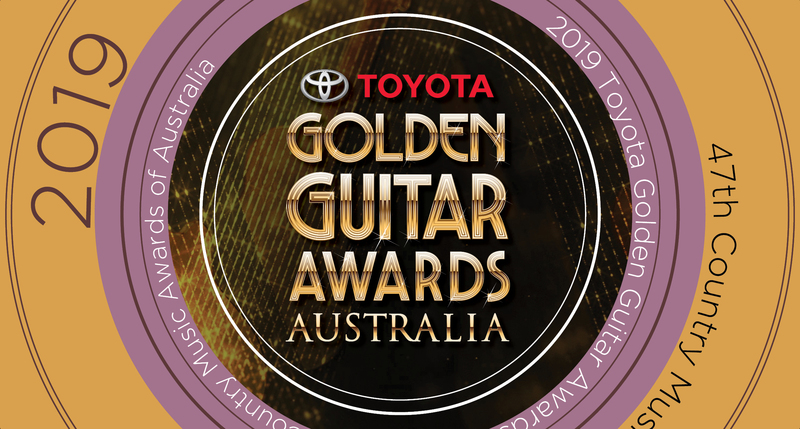 Toyota Star Maker is Australia’s premier and most prestigious annual country music talent search. Aspiring artists are invited to compete for the coveted Toyota Star maker title and prize package including a full album deal and the 12 month use of a fully-serviced new Toyota car. For 40 years Coca-Cola Country has been giving everyone the chance to take to the stage and perform in Tamworth! Now you can be performing on the famous Town Hall stage as part of Coca-Cola Country's CCMA National Talent Quest with categories including, Battle of the Young Stars, Battle of the News Stars, Battle of the Bands, Battle of the Bluegrass or Walk up and sing. The Tamworth Songwriters' Association conduct an annual competition for songwriters to test their songwriting skills against others and receive feedback for improvement. Held at the Tamworth City Bowling Club, entrants will be required to sing two songs, and in keeping with the association’s “First The Song” motto, one must be their own composition and the over can be a cover version of a song of their choice or another original song. Entry is free, bookings are essential, spots are limited and there are no walk-ups. Contact Lydia Clare at tamworthsongwritersassociation[at]gmail[dot]com for more information. The Australian Country Music People's Choice Awards give "the people" the right to vote and have a say in who they believe is the best. The 2020 Awards will be announced at a gala presentation in January. Are you a Solo / Duo Act? Are you under 19 years old? Are you ready to kickstart your career? Then the 2020 Hog Star Talent Quest is for you! Entry is free and the prizes are fantastic!